Hey loves!!! 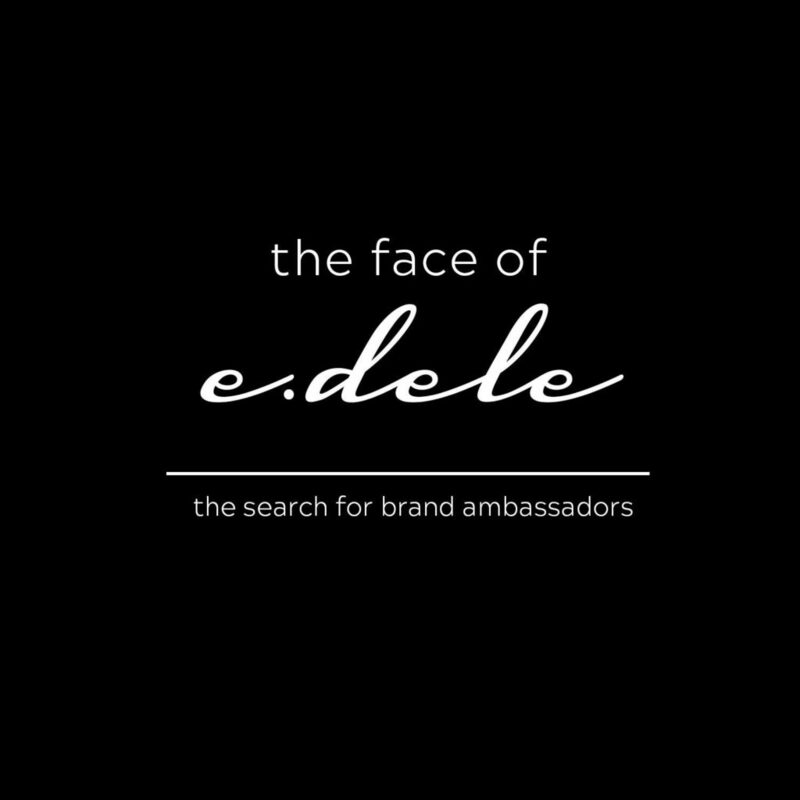 So recently it was officially announced that I was one of the brand ambassadors for an amazing brand, e.dele!!! 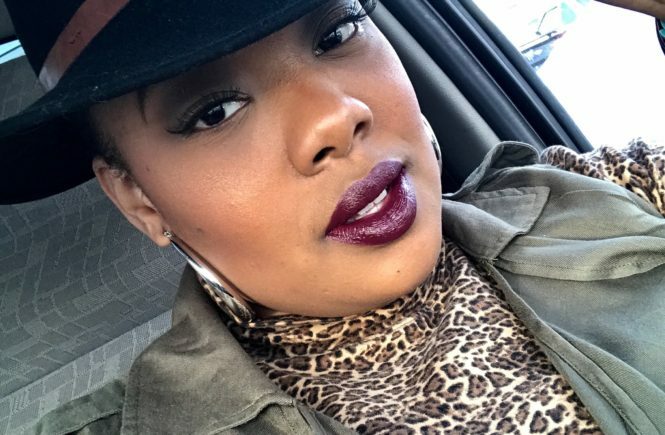 E.dele (pronounced ee-duh-lee), is a new jewelry and accessories business with some of the most trendy, amazing, statement pieces at phenomenal prices! 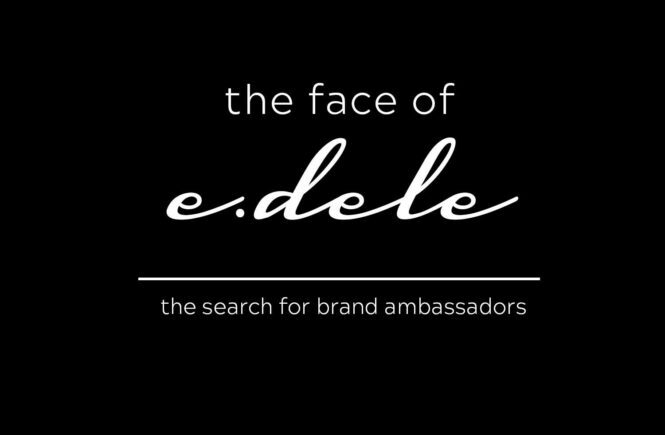 E.dele is looking to add 2 more brand ambassadors to the team, could that be you?! 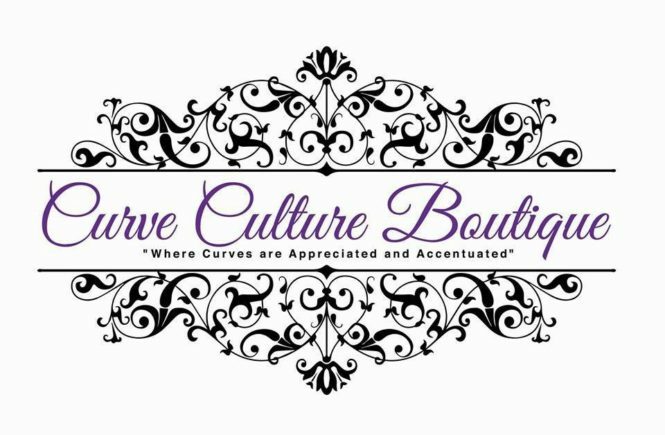 The contest officially begins TODAY!!! 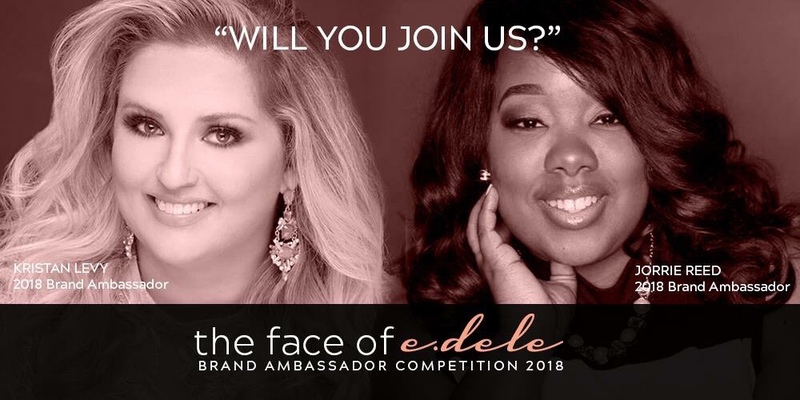 As long as you are a U.S. resident, 18 years or older, and you have a Facebook or Instagram page you are eligible to enter the Face of e.dele contest! 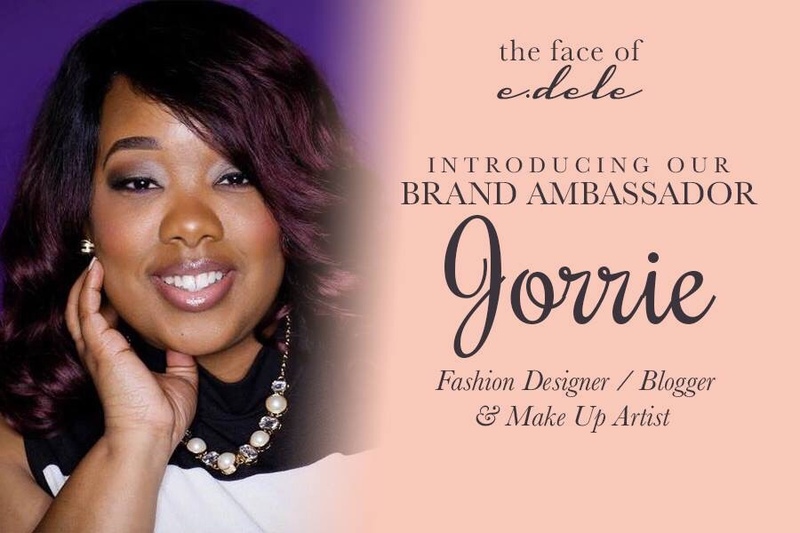 Of course like any other contest winner receive wonder gifts and will also be apart of marketing and promotion ads for the company! You think you have what it takes?! Click here to see official rules!!! Good luck!